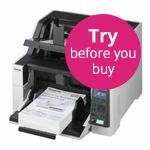 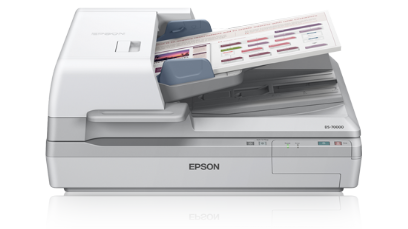 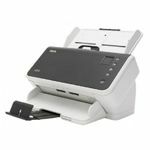 The Epson WorkForce DS-70000N is designed to fit into complex IT systems effortlessly, this high-performance device can handle large batches of documents in a single go, quickly and efficiently. 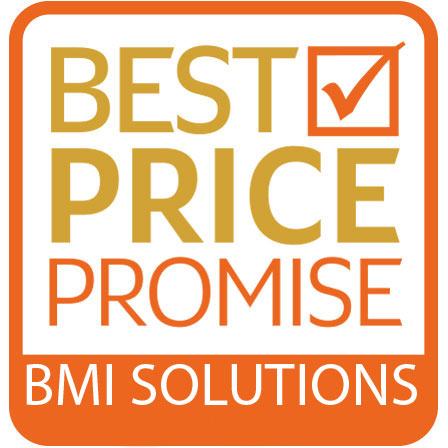 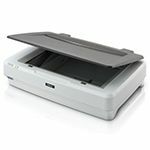 With a scanning speed up to 70ppm/140ipm, this production scanner ensures heavy duty scanning jobs are performed effortlessly. 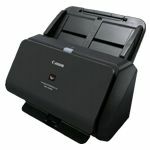 This scanner provides fast and trouble-free scanning due to a 200 A3-page ADF, one-pass duplex scanning, and Double Feed Detection.